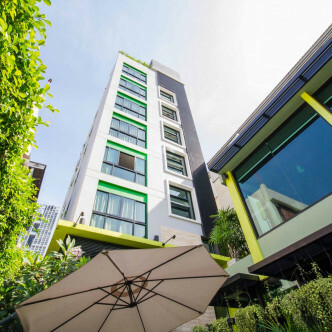 The colourful and modern style of this luxurious apartment building is sure to appeal to families and business professionals. 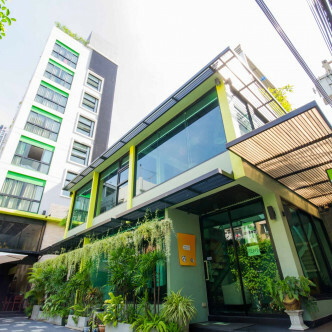 Silom Forest was built in 2012 and features just 24 large units set on eight floors. 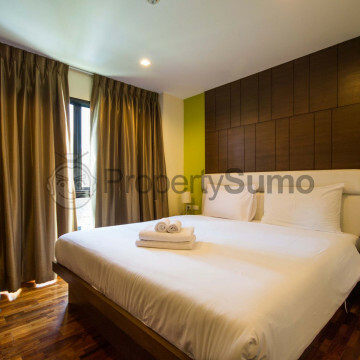 Each of the serviced apartments here is fully furnished and comes complete with a wide range of modern conveniences. 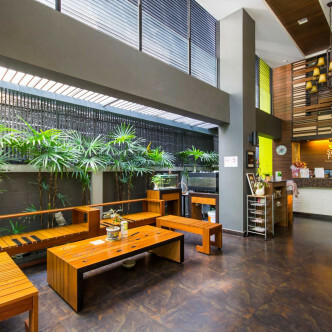 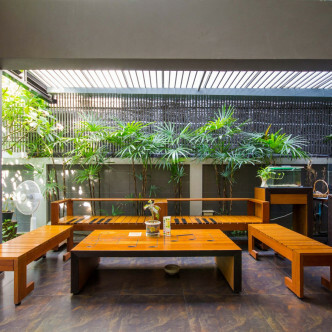 Among the facilities that Silom Forest offers residents are a large garden to relax and unwind in. 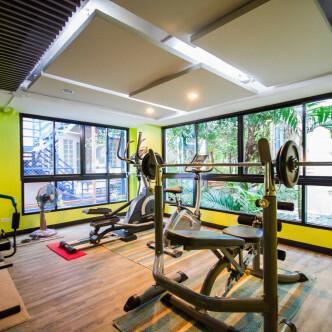 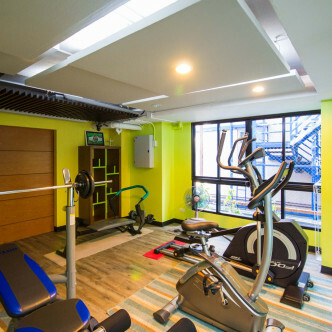 The onsite fitness centre features a wide range of modern equipment for residents to make use of, while building security is provided 24 hours a day. 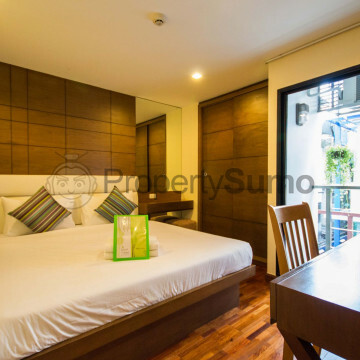 Silom Forest is situated in a peaceful soi just off Silom Tai Road. 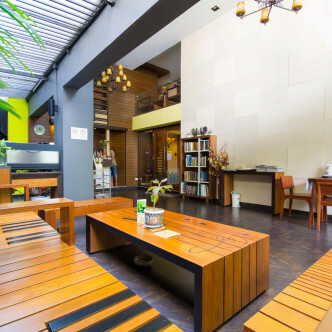 This is an excellent location for business professionals and a wide range of international businesses can be found nearby. 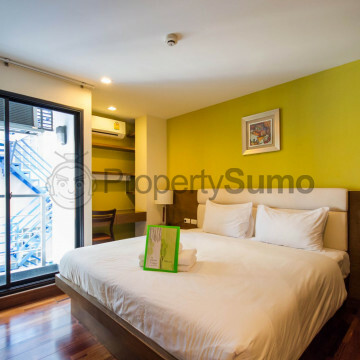 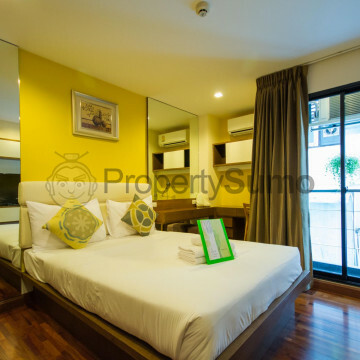 The efficient Chong Nonsi BTS station is situated within easy walking distance from Silom Forest, and residents can use the BTS to reach all other areas of the city.